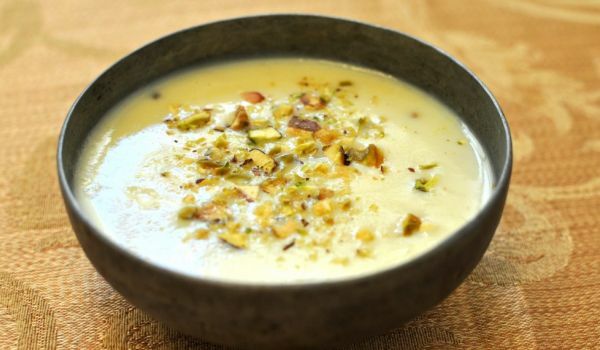 Our Eid Ul Fitr Recipes section contains a variety of traditional Eid Ul Fitr recipes. Id Ul Fitr or the festival of fast breaking is the biggest Muslim festival. 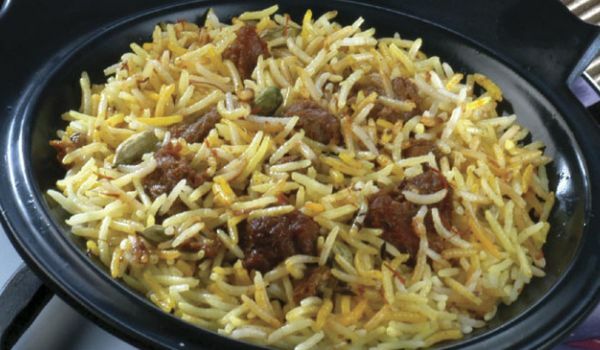 Celebrate Eid Ul Fitr along with some delicious food. 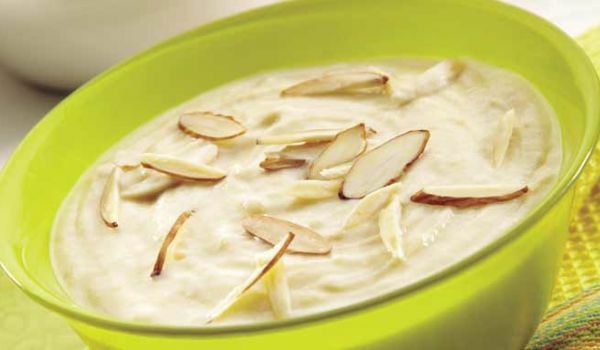 Try our easy recipes for Eid Ul Fitr. Chicken breasts are one of the most nutritious part of the bird's body. 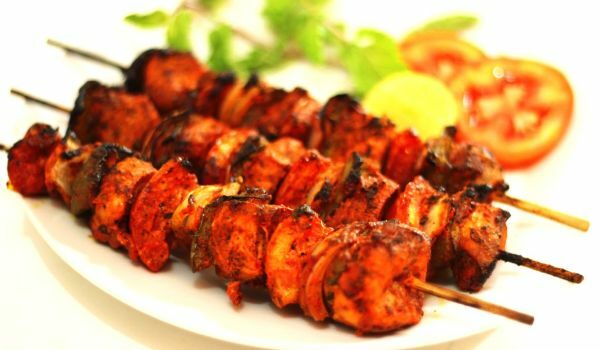 Chicken breasts served in the form of the tangy tikka not only nourishes the body, but also pampers the palate. Do not think it to be some alien dish by the name. 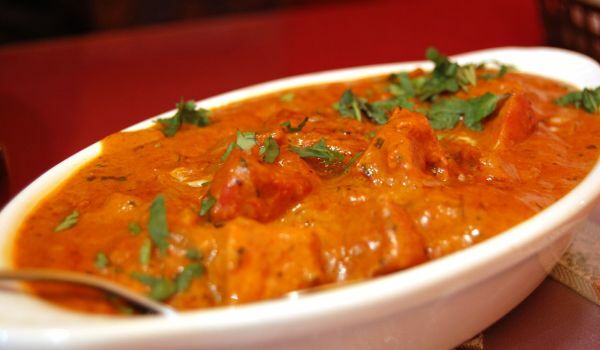 Chicken Makhani is nothing but butter chicken or what we call murgh makhani. This Mughlai dish can make anyone drool as it is loaded with a variety of spices and dairy products like butter, cream and yogurt. 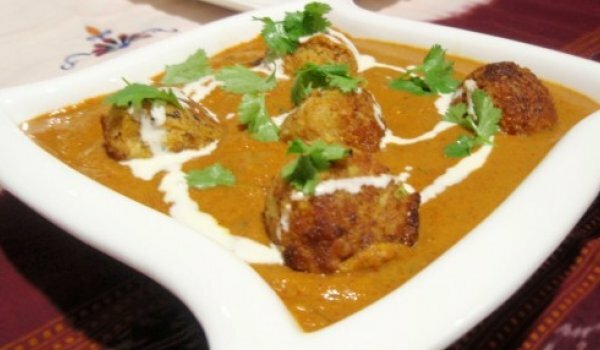 A Punjabi dish, chicken makhani was an innovation made in the kitchen of Moti Mahal Delux, and has now become famous internationally. 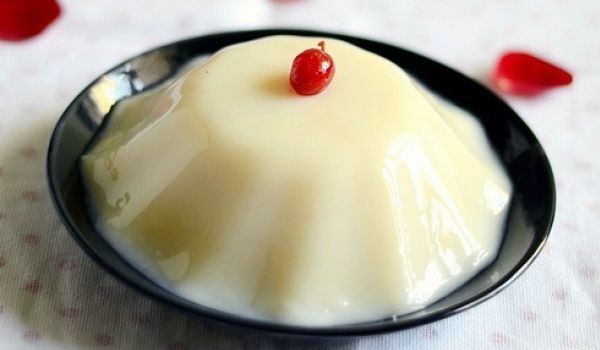 Sewai is a popular dessert prepared with sewian and milk. Learn how to make/prepare Sewia by following this easy recipe. If there's one thing meat-lovers can never get enough of, it's the Seekh kabab. What could be more inviting than soft, tender, minced meat, grilled to perfection on a charcoal fire? Nothing, right? Well, you see, it isn't really tough to make it at home. 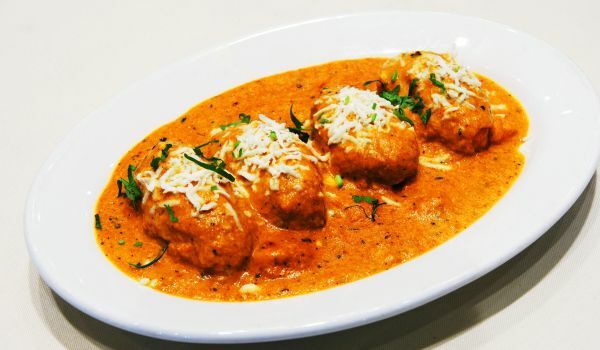 Here's how you can tickle those taste buds. 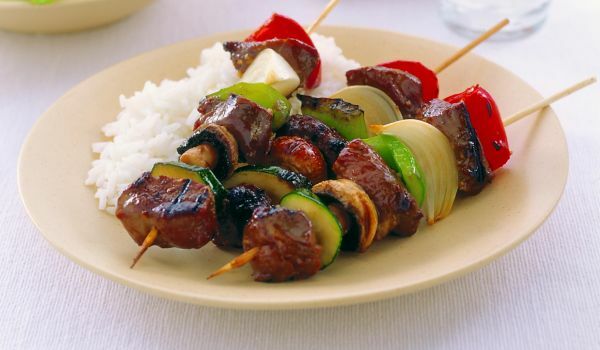 For a small get-together, nothing better than some succulent lamb kebabs as starters. 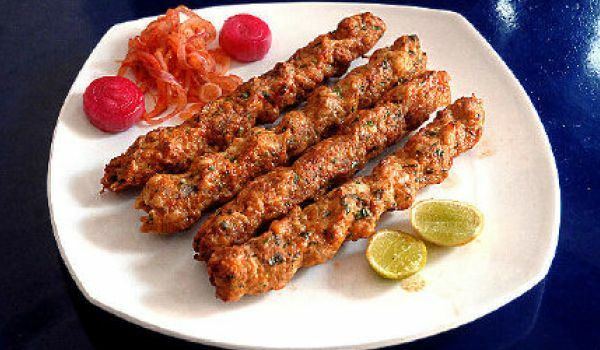 Easy to make, and lip-smackingly delicious, these kebabs can even serve as an accompaniment with hot rotis or nans. Sohan Halwa is a traditional Indian sweet recipe. 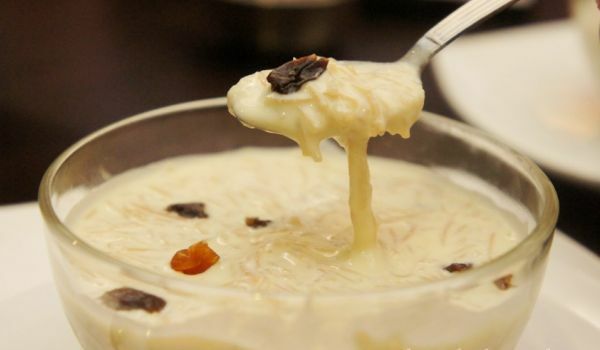 Learn how to make/prepare Sohan Halva by following this easy recipe. 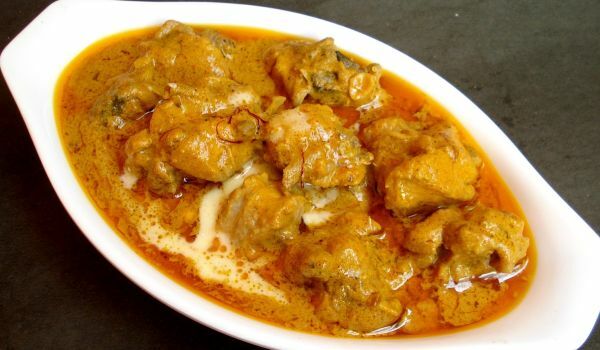 A cream of the crop during Bakrid season, this aromatic chicken curry is made so with a mixture of cinnamon, almonds, cream and skinless chicken. Luring by just its aroma, the taste of it completes any grand festival. 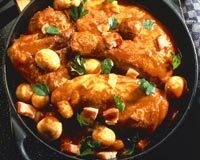 Massaman Curry Chicken is a mild Thai preparation. 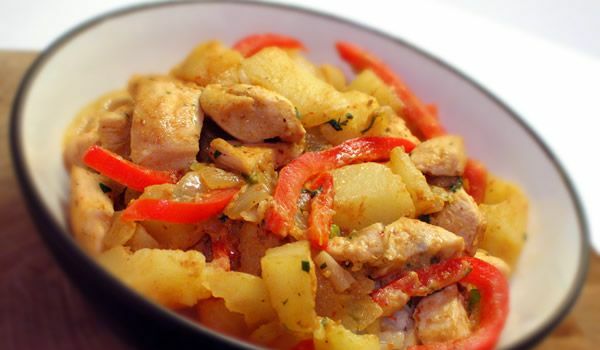 Learn how to make/prepare Massaman Curry Chicken by following this easy recipe. 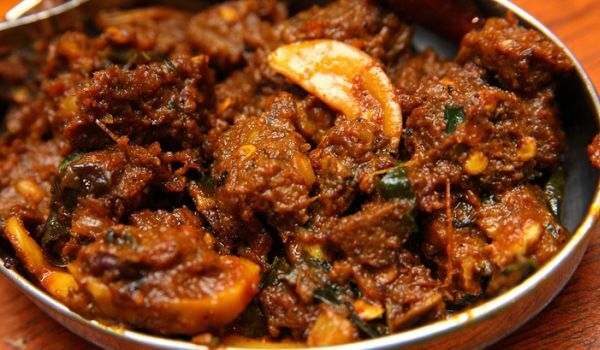 Banjari Gosht is one of the favorite recipes from Rajasthan. 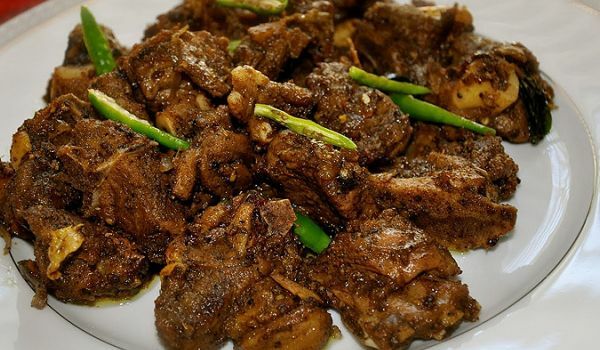 Learn how to make/prepare Banjari Gosht by following this easy recipe. The dish makes my mouth water instantly and I can have spoon after spoon without even thinking. 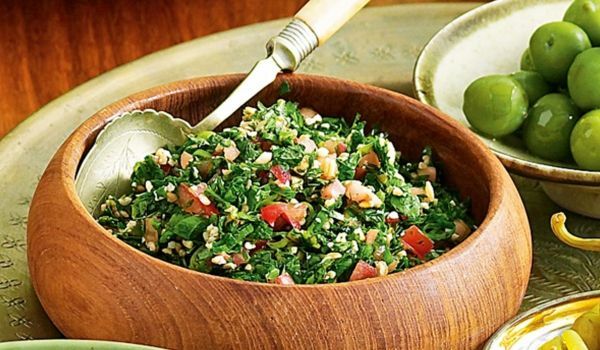 Mix finely chopped onion, mint leaves, parsley, tomatoes along with bulgar (a type of wheat) and add oilive oil, lemon juice, salt. Your bowl of health is ready to be served. Some also add garlic to make this more pungent. Kathi kebabs are lamb or mutton roasted in a skewer marinated and sprinkled with spices. These are then wrapped in paratha or bread and served hot. 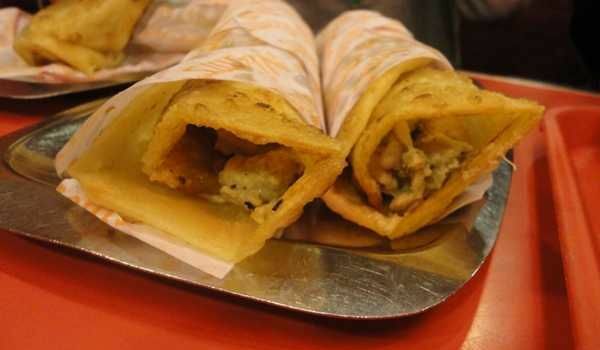 These rolls are famous street-food and it originated from the city of Kolkata. These are mostly made during Eid but on a regular basis we can see people gathered around street-stalls a munching on the kathi kebab rolls. 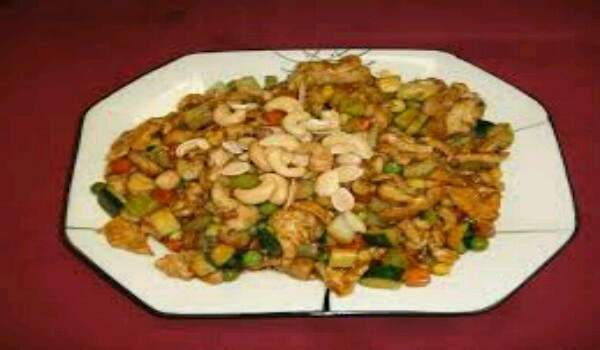 Almond Cashew Chicken is a very popular recipe. Learn how to make/prepare Almond Cashew Chicken by following this easy recipe. 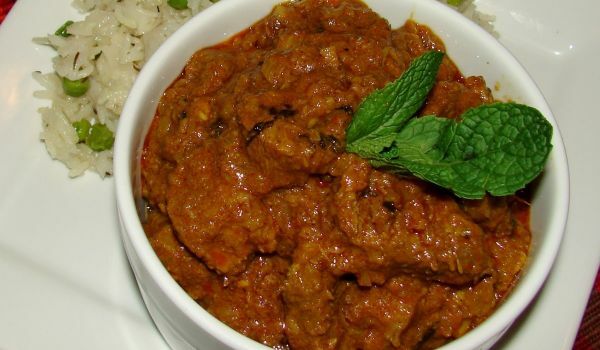 Kashmiri Mutanjan is a very popular non vegetarian recipe from the Kashmiri cuisine. 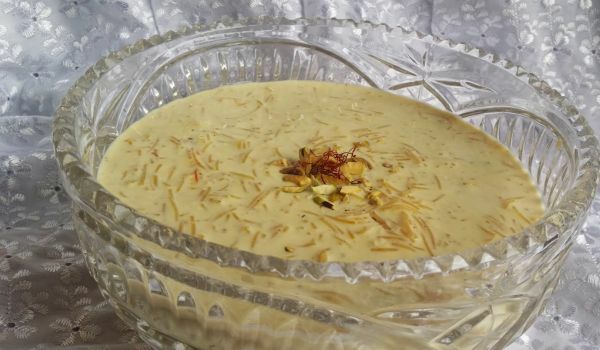 Learn how to make/prepare Kashmiri Mutanjan by following this easy recipe. Chicken Corn Soup is a very popular recipe. Learn how to make/prepare Chicken Corn Soup by following this easy recipe. 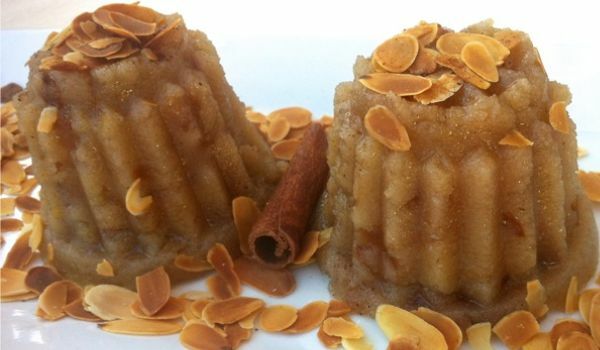 Greek Halva is a very popular recipe. 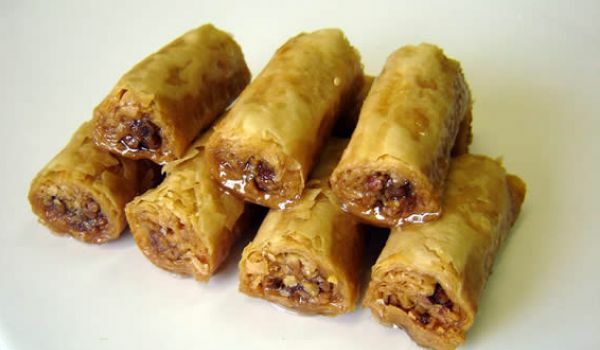 Learn how to make/prepare Greek Halva by following this easy recipe. This South Indian dish is one which will make your mouth water instantly. The dry fried mutton wrapped in a variety of spices indeed taste heavenly. But this does not mean that preparing it will be a pain. You can follow this easy recipe and convert an ordinary meal into a grand one. 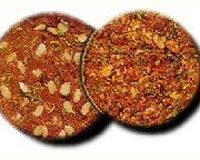 Chicken Pepper is a very popular recipe. Learn how to make/prepare Pepper Chicken by following this easy recipe.